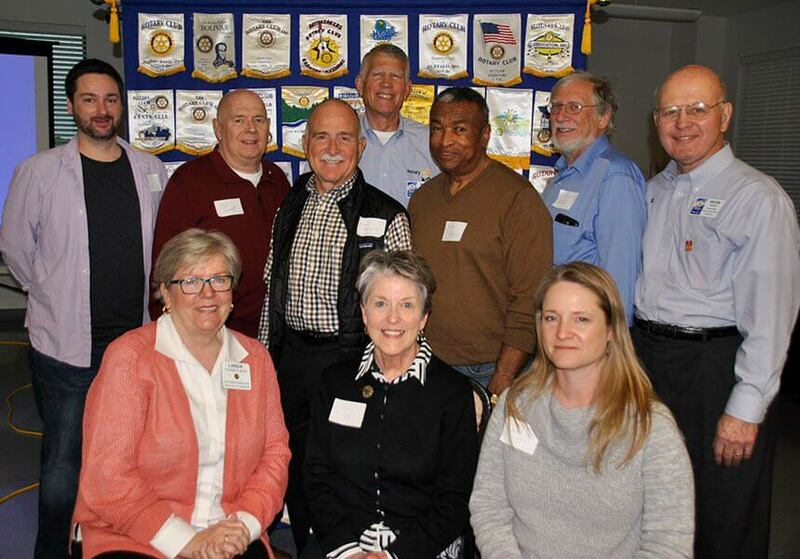 Rotarians from District 6080 attended the Club Leadership Mega-Training Seminar April 29 in Osage Beach, led by District Governor-Elect Melvin Platt of Columbia. “In spite of illness, accidents to family members, and the inclement weather, we had 80 persons in attendance at the training seminar,” Platt said. “I am just delighted beyond words that we had so many Rotarians attend. This may be one of largest attendances we have had at this particular training session in recent memory.” During the daylong leadership training, participants learned more about various Rotary programs, including youth services, community service, international service, enhancing public image, attracting and keeping members, the Rotary Foundation, polio eradication and visioning. In addition, breakout sessions were conducted for presidents-elect and president-nominees, secretaries, treasurers, membership chairs, Foundation chairs, public relations chairs and service chairs. On April 22-26 it was my honor to serve District 6080 in Chicago at the Council on Legislation that meets every three years. The week long session involved delegates from the 532 Districts world-wide addressing, discussing and deciding on suggested pieces of legislation that had been submitted by clubs and districts. As a time saver while using DaCdb to go to RI and/or district web site(s) Click on RI logo in upper left of page for RI main page. 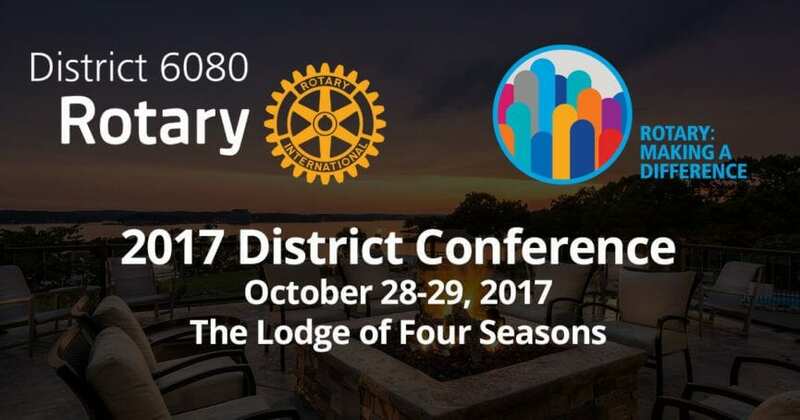 Click on “Rotary district 6080” at top page to go district site. 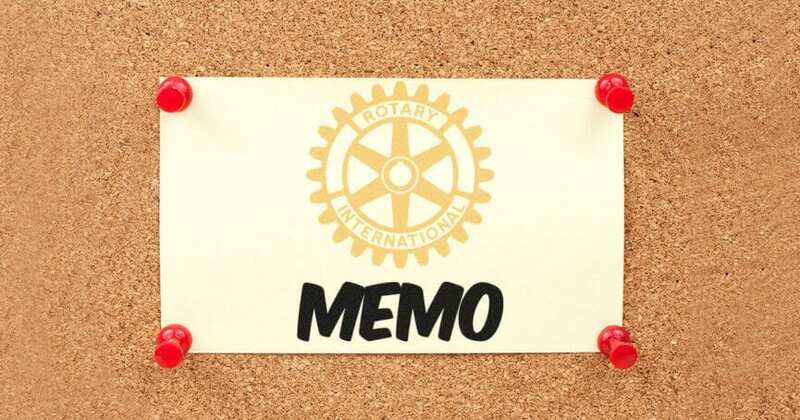 The District Assistant Governors, the Chairs of Club Visioning, Vocational, 4 Way Test, and Family of Rotary will be increasing their efforts in your club operations. This will give you the opportunity for greater emphasis of service in your communities.